No matter what you’re doing to celebrate Independence Day tomorrow, we hope that your day is filled with action, adventure, and fun. Or maybe just fireworks. Whatever you do, stay safe! 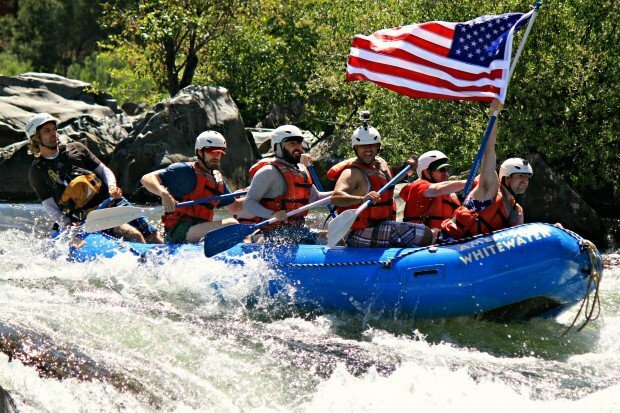 All the best from your friends at American Whitewater Expeditions!